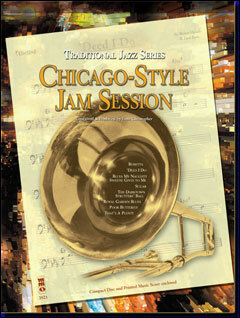 Bring your local jazz jam session home! 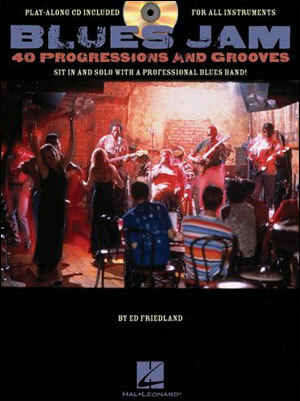 These essential jazz rhythm grooves feature a professional rhythm section and are perfect for guitar, harmonica, keyboard, saxophone and trumpet players to hone their soloing skills. 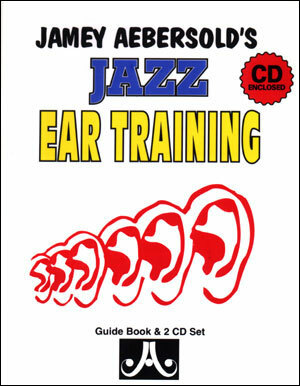 The feels, tempos and keys have been varied to broaden your jazz experience. 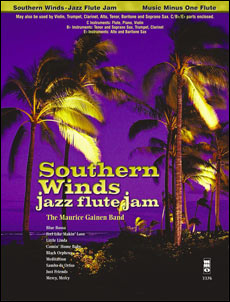 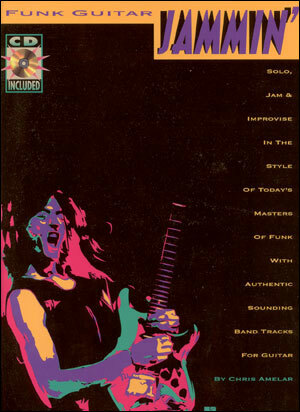 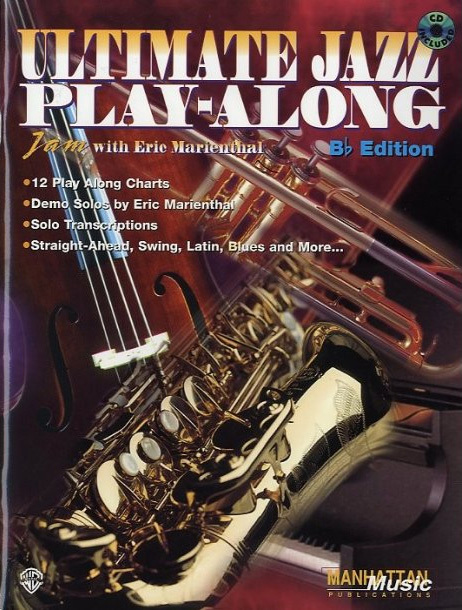 Styles include: ballads, bebop, blues, bossa nova, cool jazz, and more, with improv guidelines for each track.